MINISTRY bassist Paul Raven was found dead yesterday (Saturday, October 20) in a private home in a small French village on the Swiss border after suffering an apparent heart attack. Raven (who is also known for his work with KILLING JOKE and PRONG) was in Geneva working with French recording artists TREPONEM PAL on their new release alongside drummer Ted Parsons (PRONG) and members of THE YOUNG GODS. 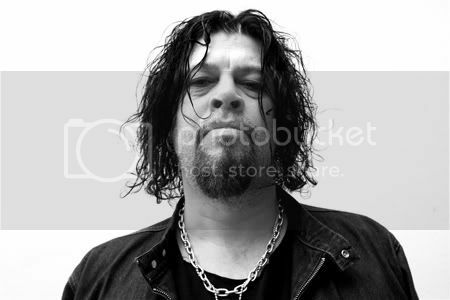 Born in Wolverhampton, UK on January 16, 1961, Paul Vincent Raven established himself with his work in the seminal post-punk/industrial act KILLING JOKE after he replaced the band's original bassist in 1982, recording and touring with the group throughout its most commercially successful period, performing on "Fire Dances", "Night Time" and "Brighter than a Thousand Suns". 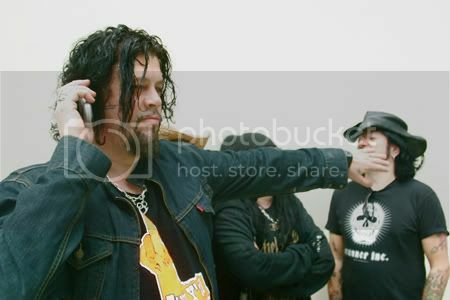 Throughout his extensive career, Raven participated in other collaborations, including PRONG, MURDER, INC., PIGFACE and GODFLESH. 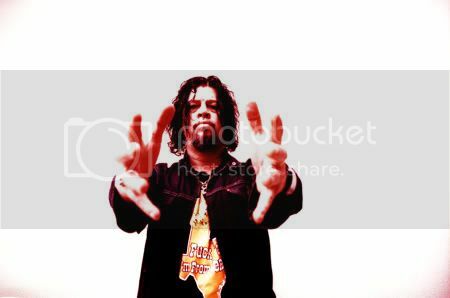 Most recently, Raven was nominated for a 2006 Grammy for "Best Metal Performance" for his work with MINISTRY's Al Jourgensen, with whom he had begun collaborating in late 2005 on the MINISTRY release "Rio Grande Blood". 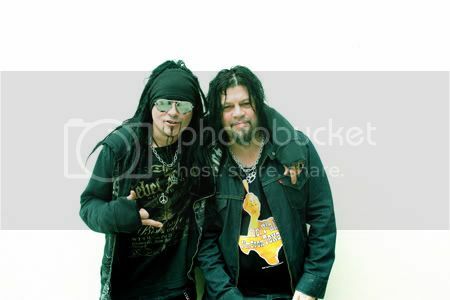 After a 2006 world tour with the group, Raven helped Jourgensen and PRONG's Tommy Victor pen the latest MINISTRY CD, "The Last Sucker", which is also the band's final studio release. Commented KILLING JOKE keyboardist Reza Udhin: "Paul was a very amazing man who I loved and trusted very much. He always had great ideas, ventures and always looked out for me as if I were a little brother to him. "I was very fortunate to be in contact with him several times in his last week and I had great conversations with him, we laughed and joked, which was an integral part of his personality. "We had so much more to do, especially with his own personal project MOB RESEARCH, which I know he was extremely excited about. "I don't know what more to say, as this is such an unexpected happening for me, as we were only talking a short time ago. I can't believe he is gone. "Paul will be greatly missed by music fans, friends and mostly his family; his bands will miss him terribly. He was a great man and a unique bass player who has died at such a tragically early age. "Love to you, brother. I miss you."